TRX Mini Bands may be short, but their resistance goes a long way to building total-body strength through many types of training. 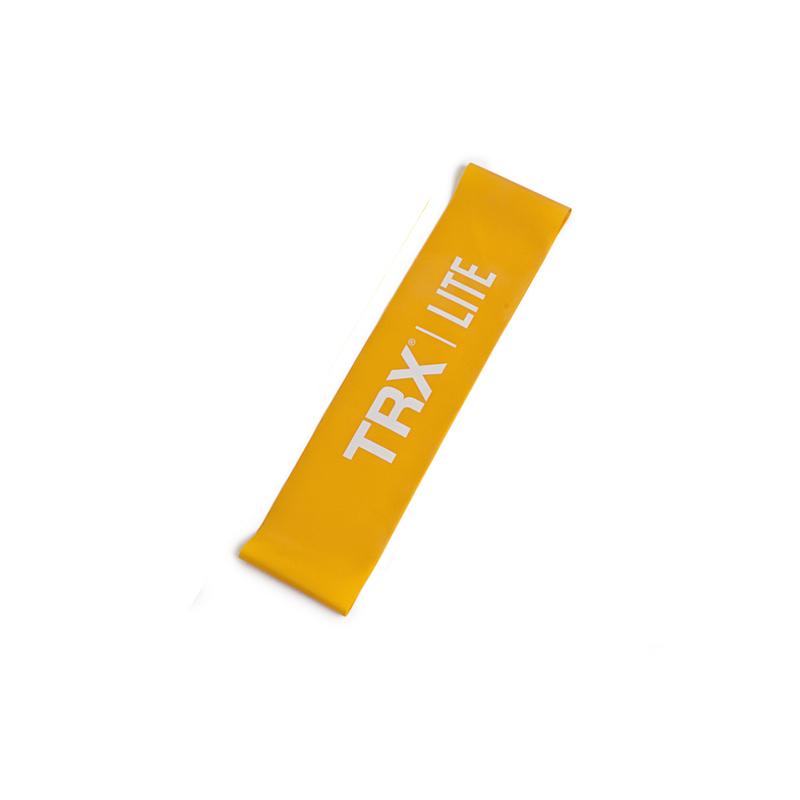 Extremely versatile and portable, TRX Mini Bands safely increase the intensity of any exercise without the need for extra weights. 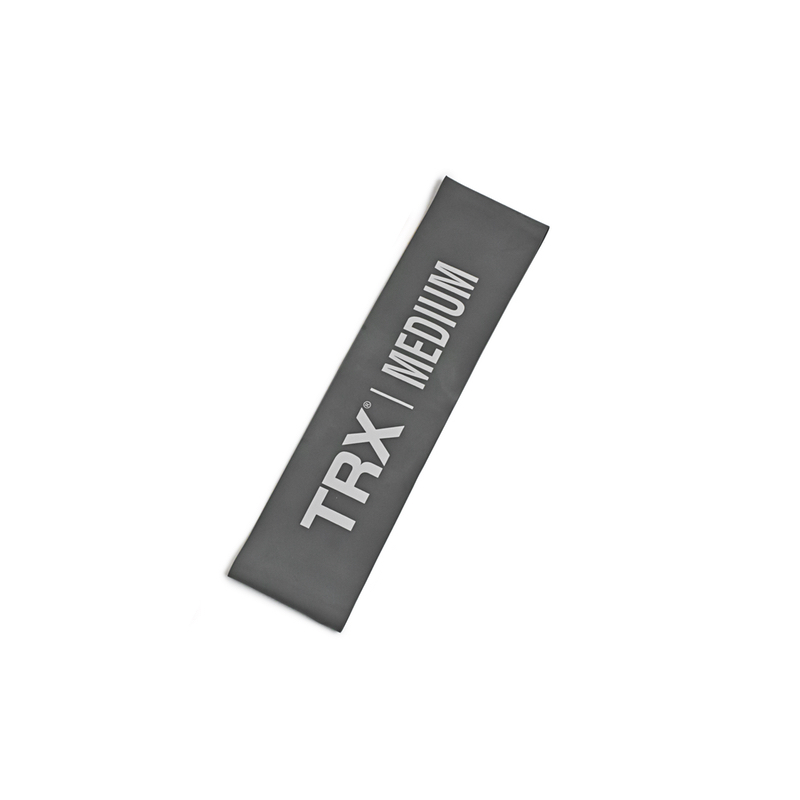 Easy to setup (no doubling or tripling for tension) and ideal for rehabilitation, stretching, mobility, resistance training and weightlifting. 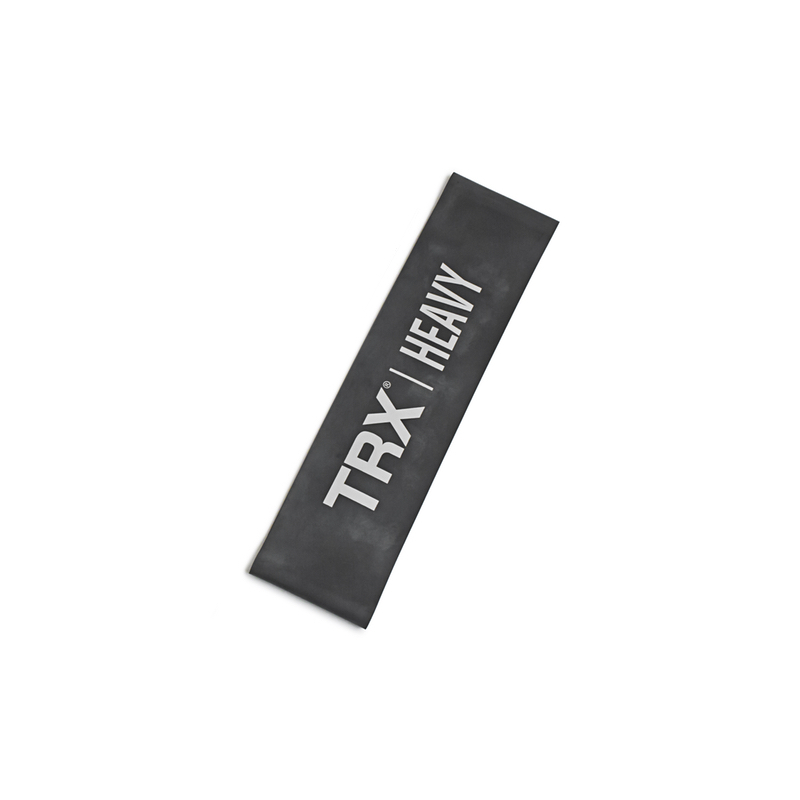 TRX Mini Bands are sold individually in resistances Light to X-Heavy for beginners and pros alike.